Just like any other Android smartphone, we have to root the device to avail more features in the Smartphone. After rooting, you can install Custom ROMs, Mods, Tweaks, etc. 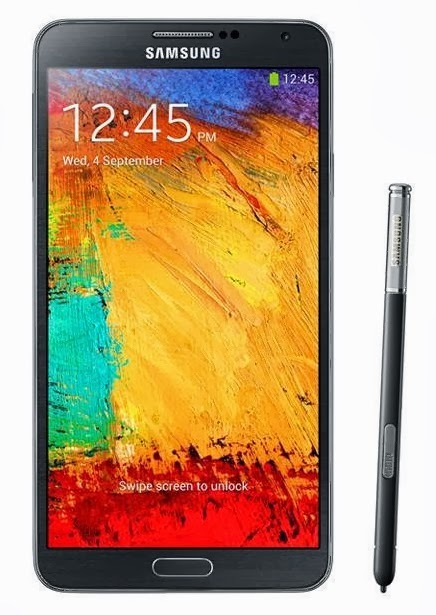 In this article, I'll guide you on how to root Samsung Galaxy Note 3. But, before that please read the disclaimer and prerequisites for your safety only. Your phone needs to have an USB Cable And Runnig Samsung Galaxy Note3. Download the root package for your variant of Galaxy Note 3 from here. You will also need Odin3 software application, which you can get from here. Extract the package to get to the .tar.md5 file, and save it to a convenient/easily-accessible location on your PC. Launch Odin3 on your PC and connect your Note 3 using USB cable. Wait for Odin to detect the phone (you should see a COM value in the first box, and an Added message in the box below). Click on PDA and select the extracted .tar.md5 file for your device. Make sure Repartition is not checked, and Auto-Reboot is checked (basically, nothing except Auto-Reboot should be checked). Click the Start button and wait for Odin3 to finish flashing the PDA. The phone will reboot as the process completes. You have now successfully rooted your phone!